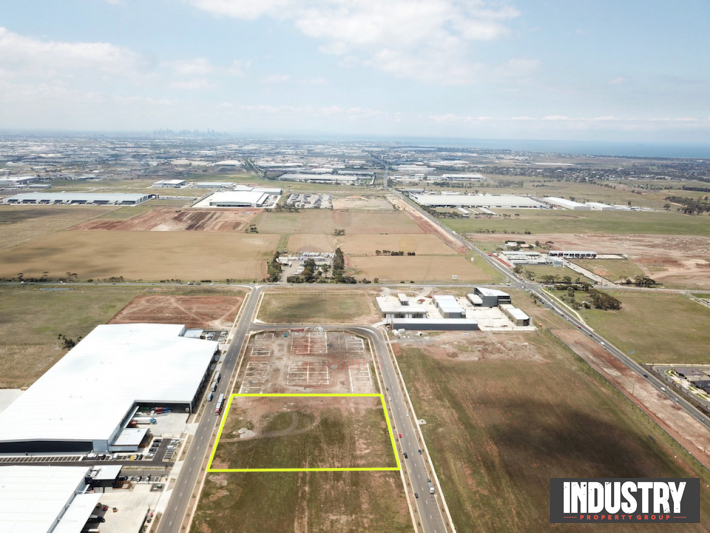  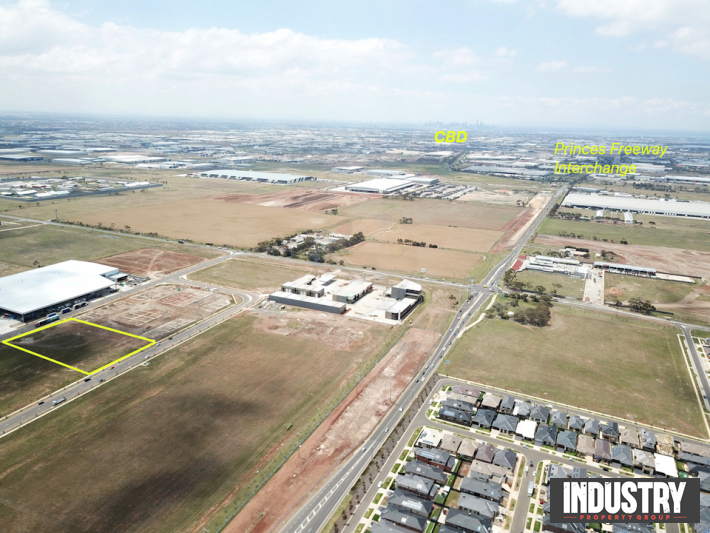 Industry Property Group are excited to offer this very rare opportunity located in the Westside Industrial Estate. 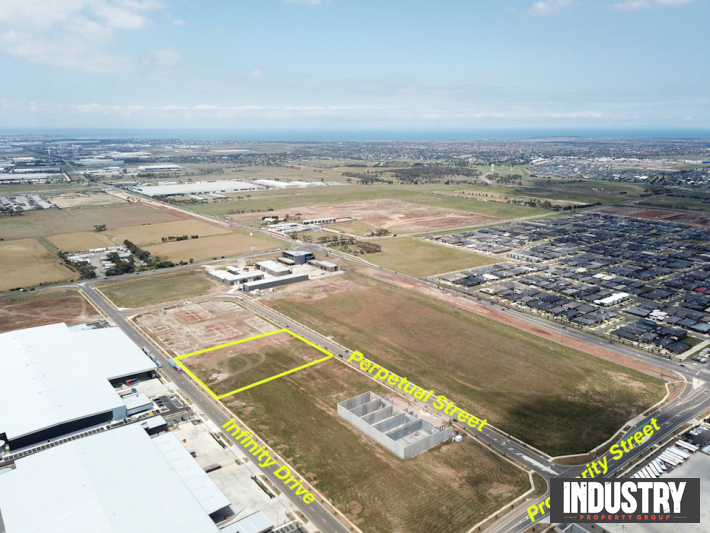 The Estate is located 4 Kilometres from the Princes Freeway Interchange, 4.3 Kilometres from the Deer Park Bypass, 17 Kilometres from the Port, 21 Kilometres from the CBD and 26 Kilometres from the Airport. 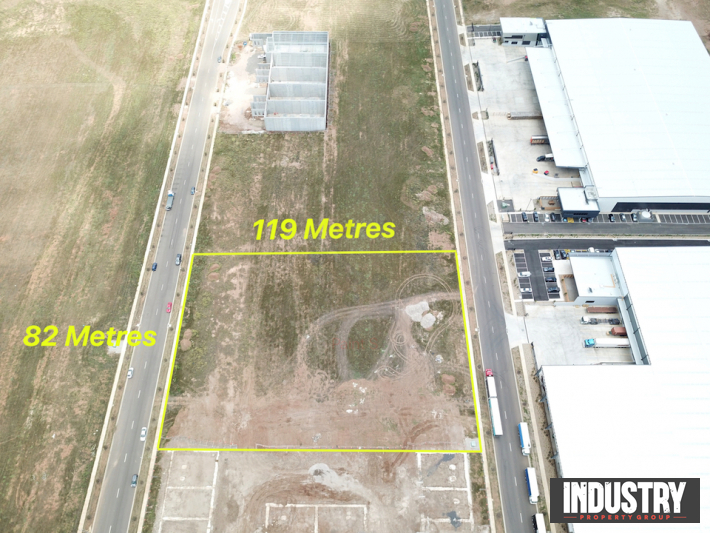 These two titles are perfect for a purpose built drive through facility or a back to back warehouse development facing each street. 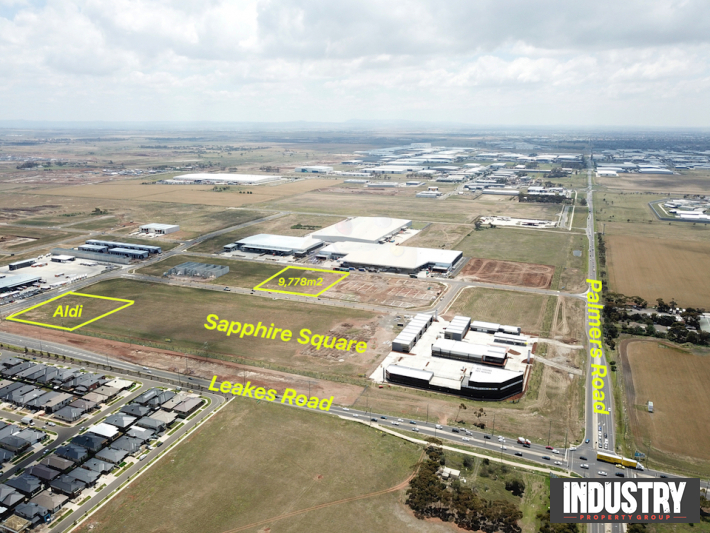 Sapphire Square is also directly opposite, with this exciting new development will begin construction in February next year. 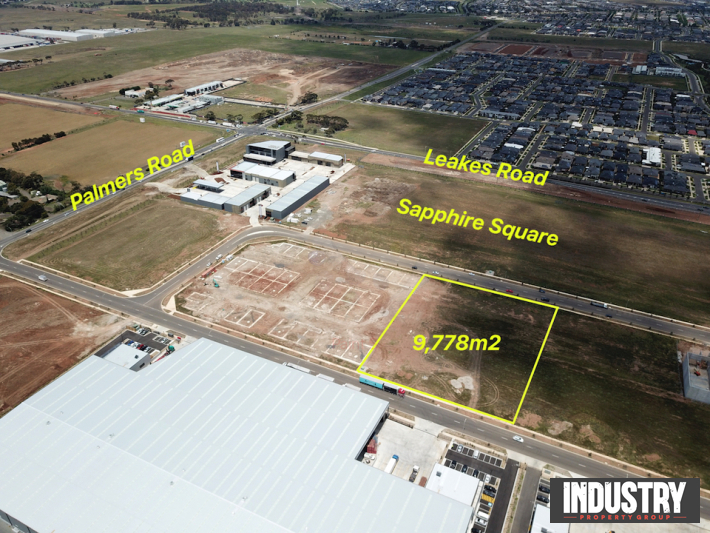 Aldi are also apart of this new Estate, they are set to build a new 2,000m2 shopping centre on the corner of Prosperity and Leakes Road.